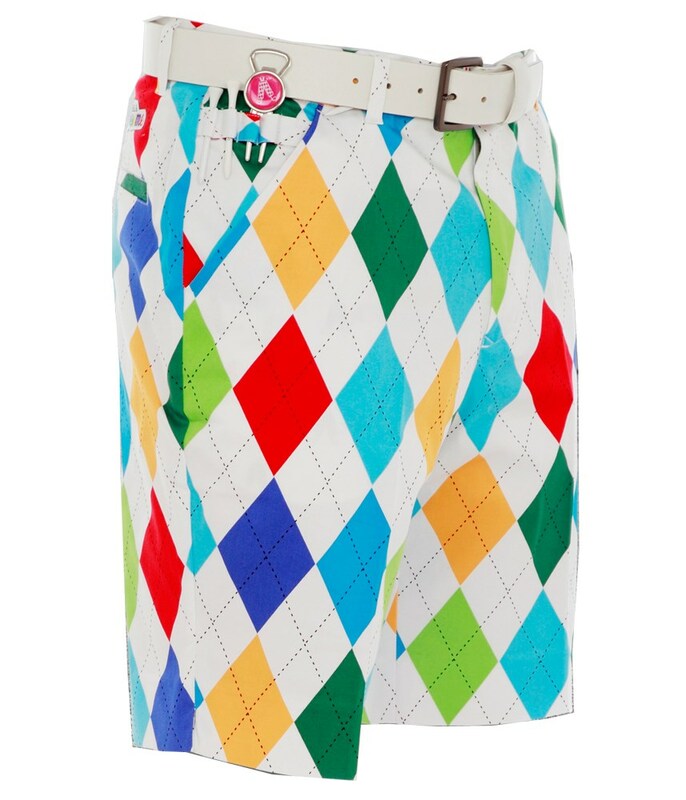 Just bought these Royal and awesome king of diamond shorts for my holidays and must say. 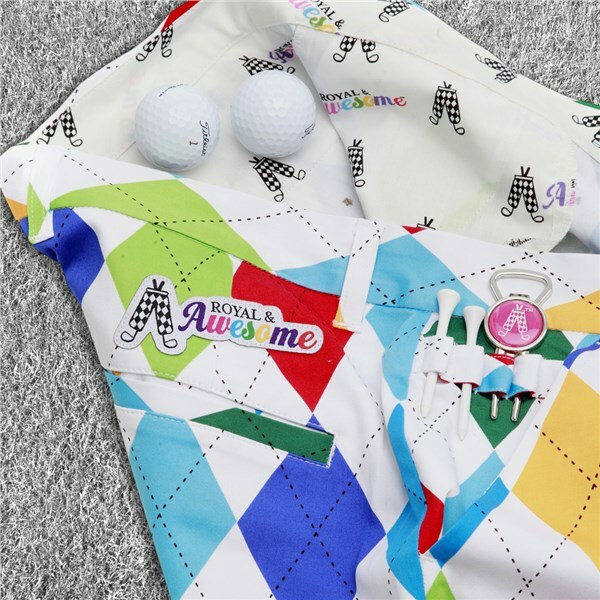 The quality of both product and service from Golf Online is second to none. Economy/ free delivery arrived next day. 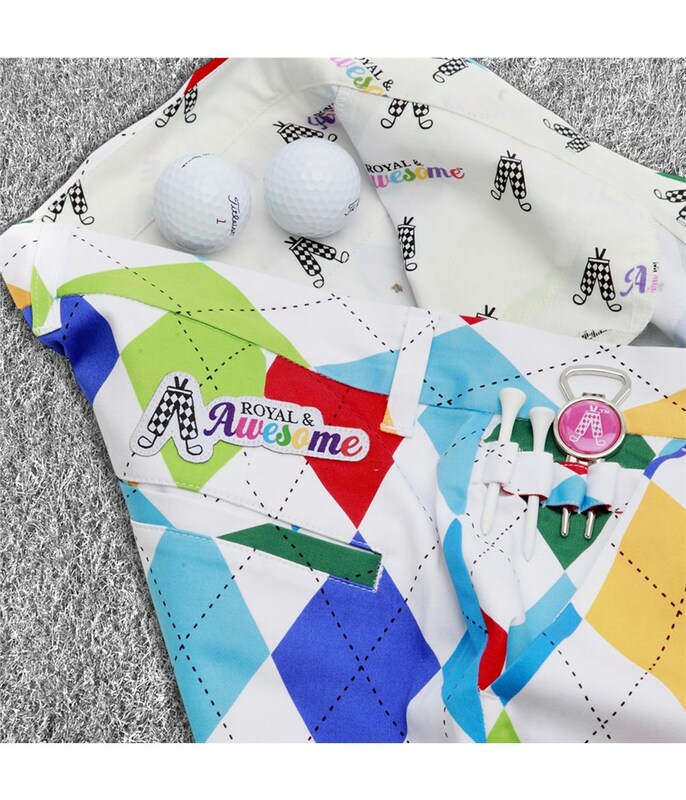 Thank you online golf!! I shall be back. 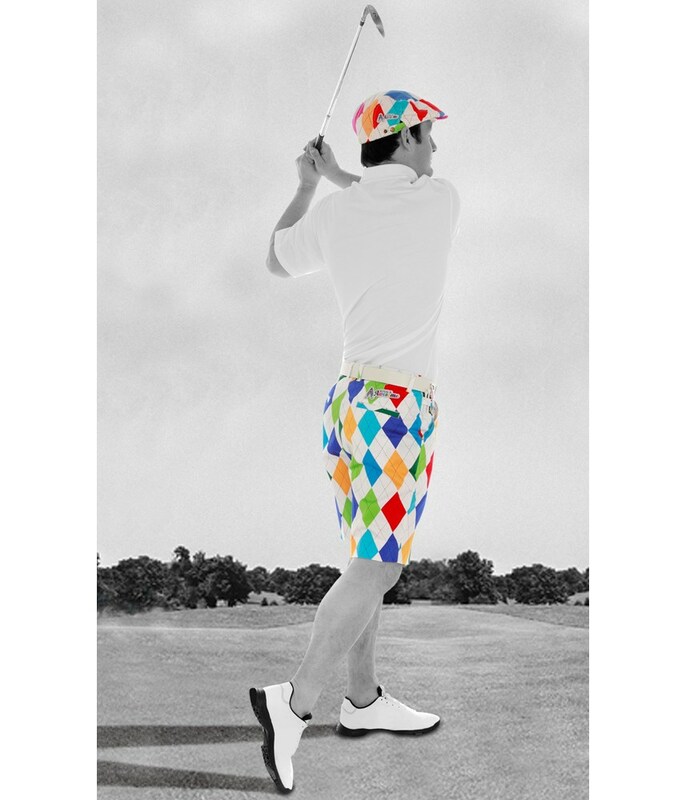 These Royal & Awesome shorts are perfect for brightening your annual golf tour, your corporate jolly, or spending that ‘quality time’ with your father-in-law. 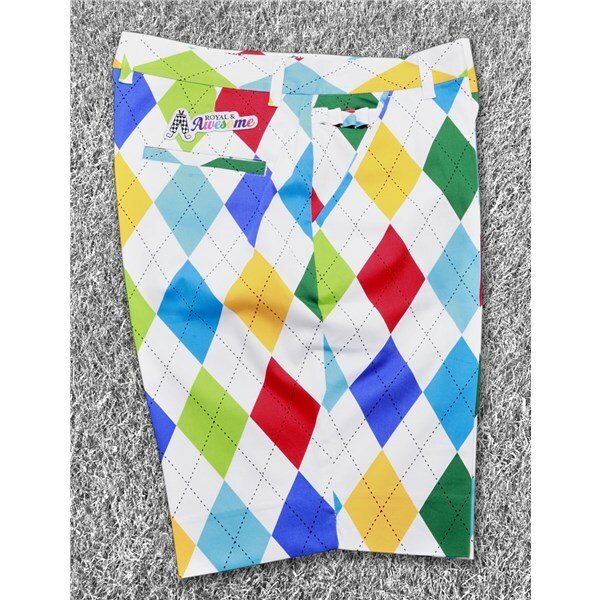 They are specially designed for golf, with tee loops, a golf (and beer) tool and tour slit. 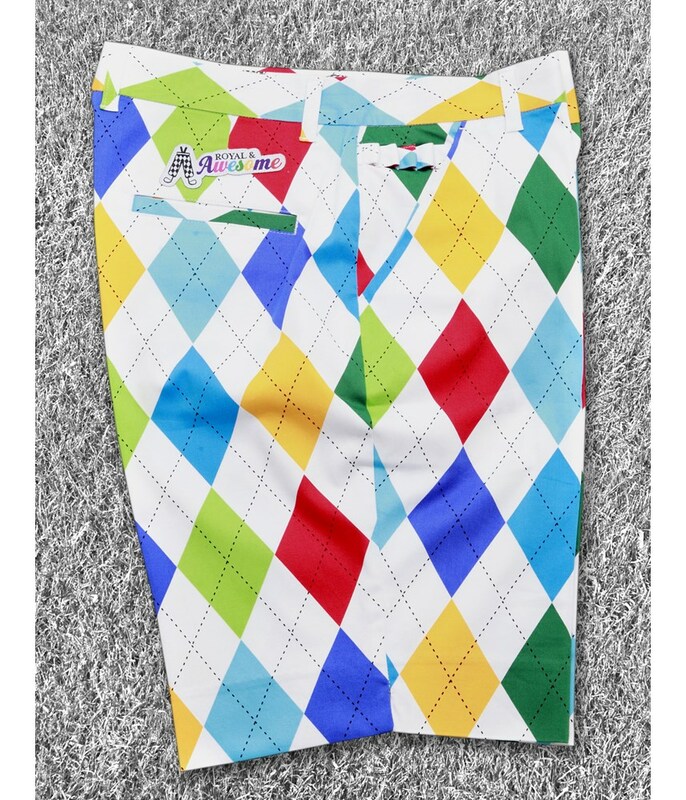 Made from 97% cotton and 3% spandex, they are comfortable, breathable and durable, so they can stand up to the punishment of the full 19 holes. 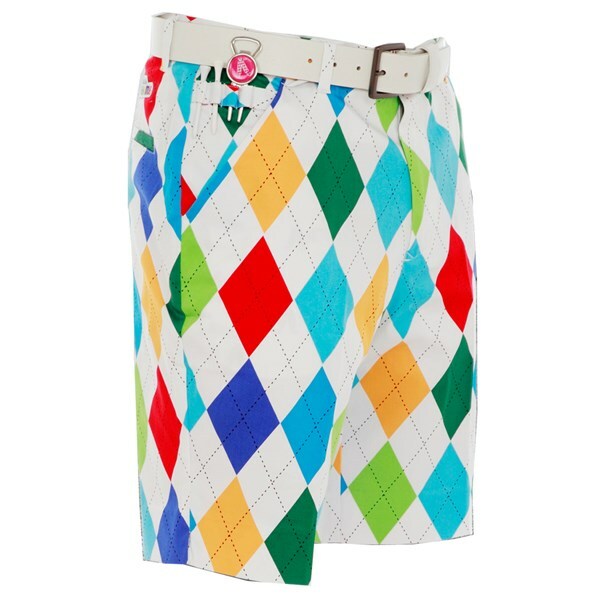 And just in case you get thirsty, each pair comes with a FREE bottle opener and golf tool - for the Pars and the Bars!